When software is updated, it sometimes works differently than you’d expect, and bugs can even be introduced. So if you encounter difficulties with EasyPHP that you cannot resolve, you may prefer to choose one of the various other solutions available on the Web instead. 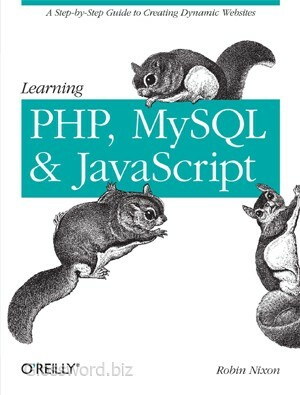 You will still be able to make use of all the examples in this book, but you’ll have to follow the instructions supplied with each WAMP, which may not be as easy to follow as the EasyPHP guide.